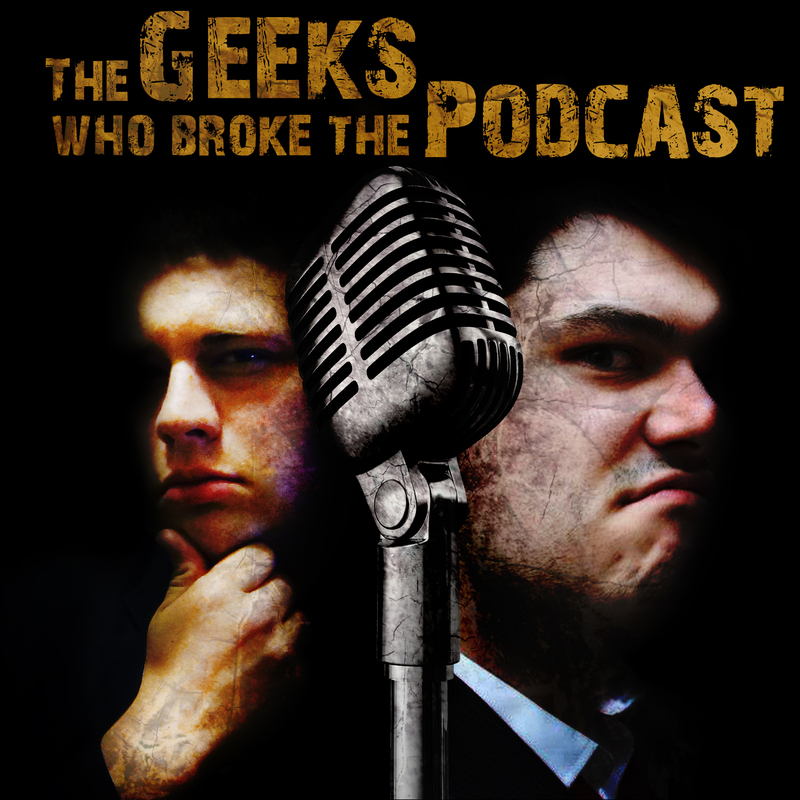 Kraken and Mayo discuss the greatest anti-heroes out there, who they are, and what characterises them. Previous Previous post: Toy Soldier Of The Week: Jade Valor! Next Next post: Toy Soldier of the Week: Marley Cupcake! !